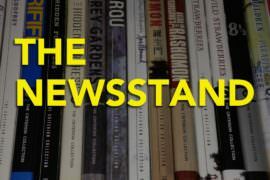 The Newsstand - Episode 53 - In A Lonely Place, Gance's Napoleon and more! 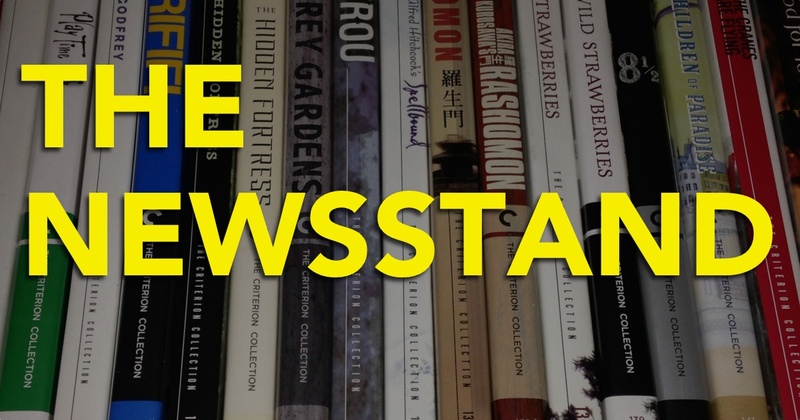 The Newsstand – Episode 53 – In A Lonely Place, Gance’s Napoleon and more! This time on the Newsstand, Ryan is joined by Scott Nye, and Mark Hurne to discuss the latest in home video rumors, news, packaging, and more.